Our wholesale fiberglass LARP bows at LARP Distribution make the ideal ranged weapon for kids and adults. 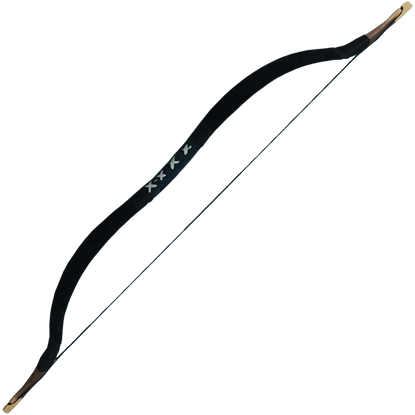 We carry a variety of LARP bow types, including wholesale LARP crossbows, wholesale LARP longbows, wholesale LARP horsebows, and wholesale LARP squire bows. 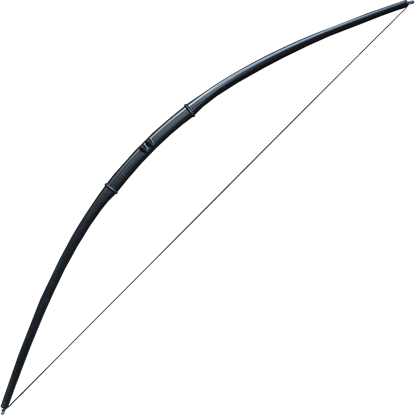 Several of our archery bows come in multiple sizes to provide draw weight options. 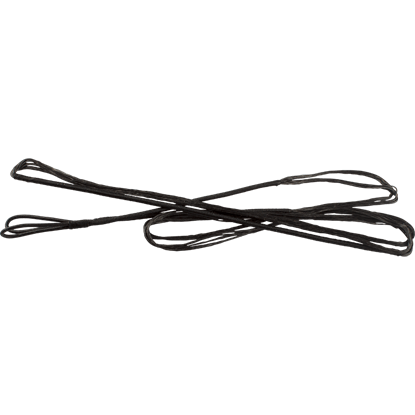 Our wholesale LARP archery supplies also extend to replacement strings for each of the bows in the case of wear and tear. 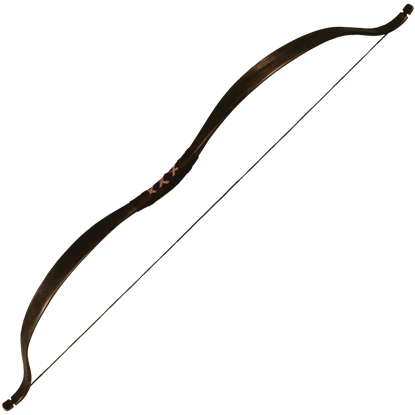 The LARP Horsebow pulls about 24-26 pounds and is made of fiberglass and covered in suede so it fits it perfectly with period themes. 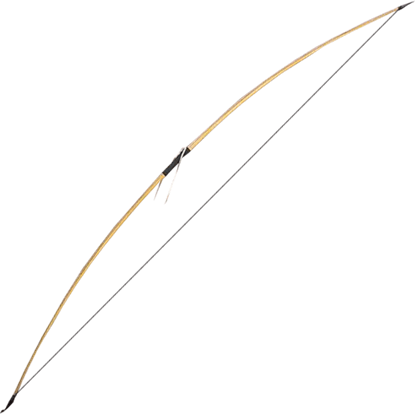 The tips of this bow are made of wood and have a traditional horsebow nock. When it is more advantageous to launch your attack from a distance, reach for the Medieval LARP Long Bow. 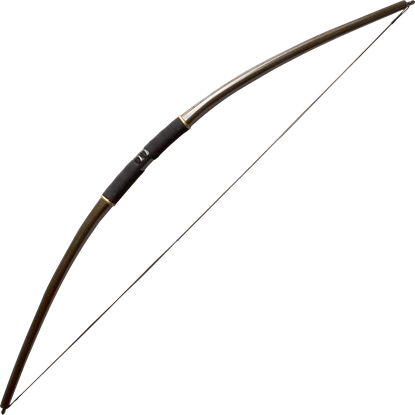 Made of wood and fiberglass, this longbow has an authentic medieval look and can be used by both right- and left-handed warriors. 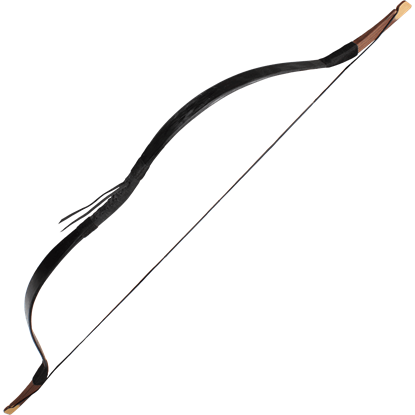 Made of a wood traditionally used for bows, the Osage Orange Wood LARP Bow has a gorgeous finish to its wood grain, resulting in an authentic, historical look. 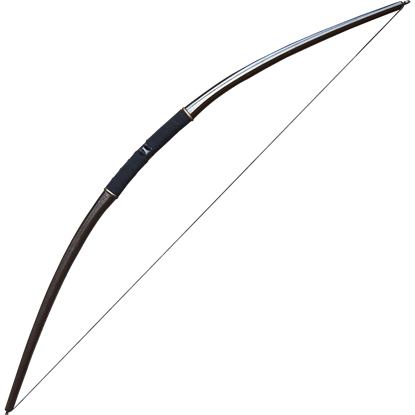 In iconic longbow style, this bow is great for LARP, practice, and more. The Medium Ready for Battle LARP Bow pulls about 26 pounds and is completely made of black fiberglass with a wood grain texture so it fits it perfectly with period themes. The bow can be used by left or right hand shooters. The Small Ready for Battle LARP Bow pulls about 24 pounds and is completely made of black fiberglass with a wood grain texture so it fits it perfectly with period themes. 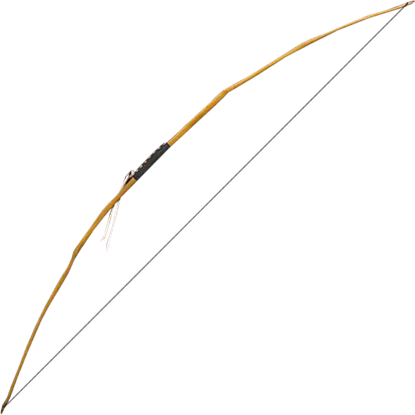 The bow can be used by left or right hand shooters.